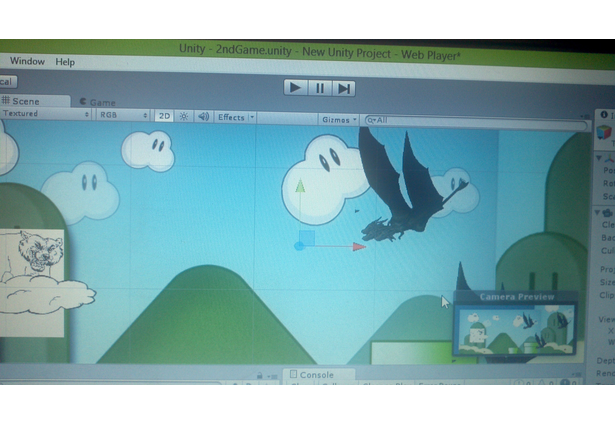 Just for kicks from learning unity during the hackathon :) Extremely pre............alpha side scrolling game. Comments for this submission are closed. View the software in spl4ckd's portfolio to continue the conversation.